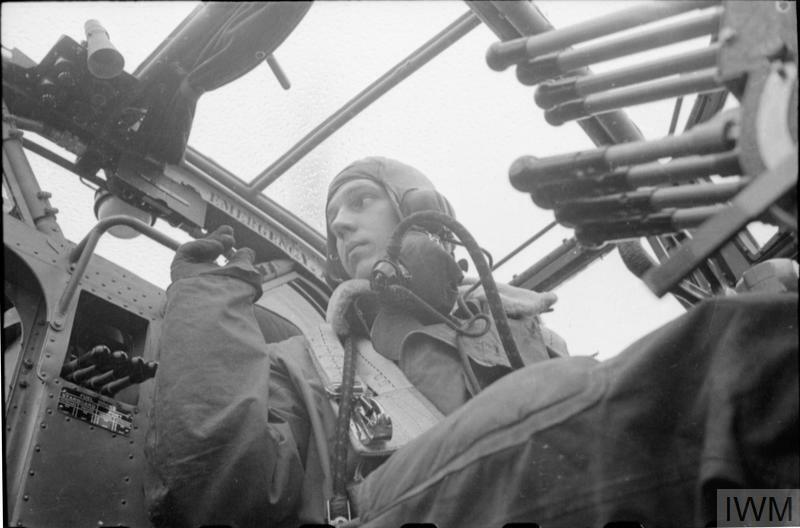 A Bomber Command aircrew operated as a team. 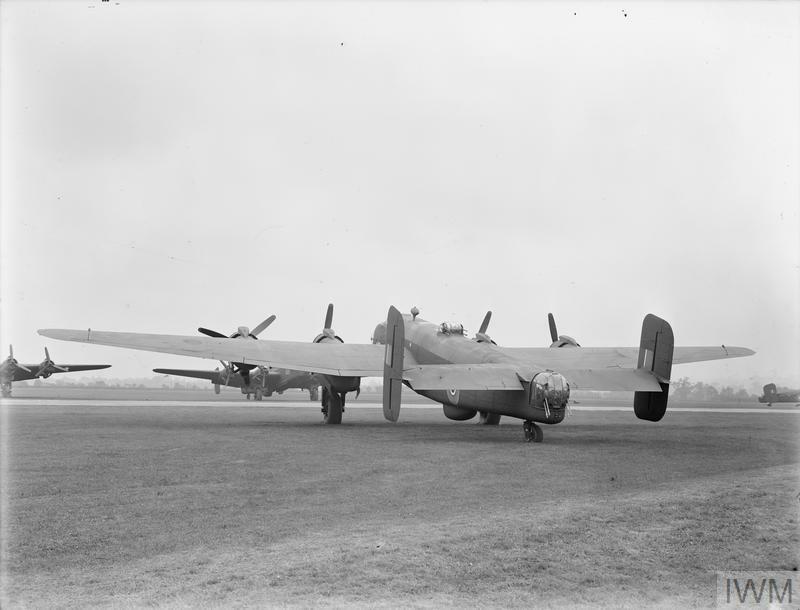 Each member was mutually dependent on the others and each had a vital part to play in ensuring that the aircraft reached its target, dropped its bombs and safely returned to base. The crew all shared the same experiences and dangers. 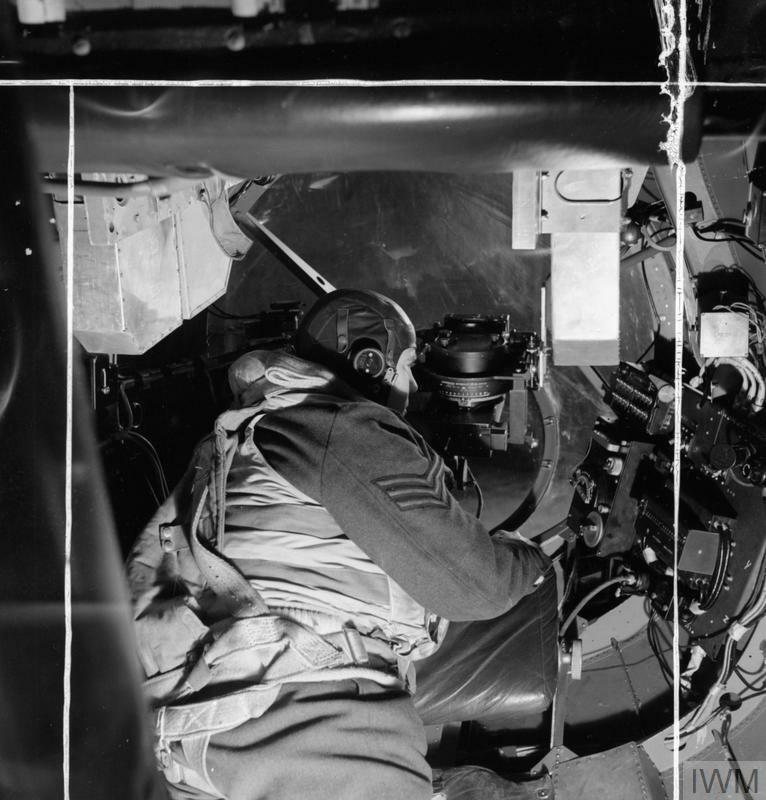 Until 1942, each aircraft had two pilots and dual-role aircrew: an observer (or navigator) who also acted as bomb-aimer and a wireless operator who was also the air gunner. When the heavy bombers were introduced, a flight engineer replaced the second pilot and the other crew members were given single, specialised roles. These are the key roles and responsibilities of a heavy bomber crew during the Second World War. 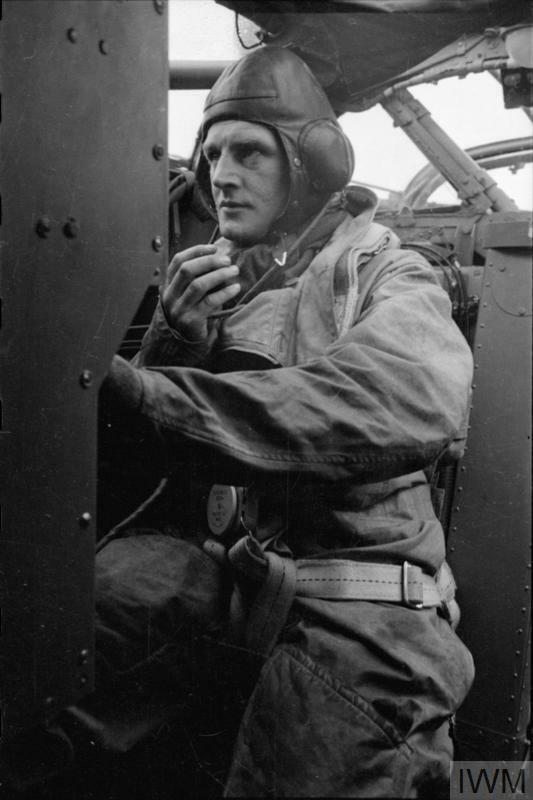 The pilot of a bomber crew flew the aircraft throughout the operation and co-ordinated the actions of the other crew members. He was the captain of the aircraft regardless of his rank (in relation to other crew members) and the most important crew member. 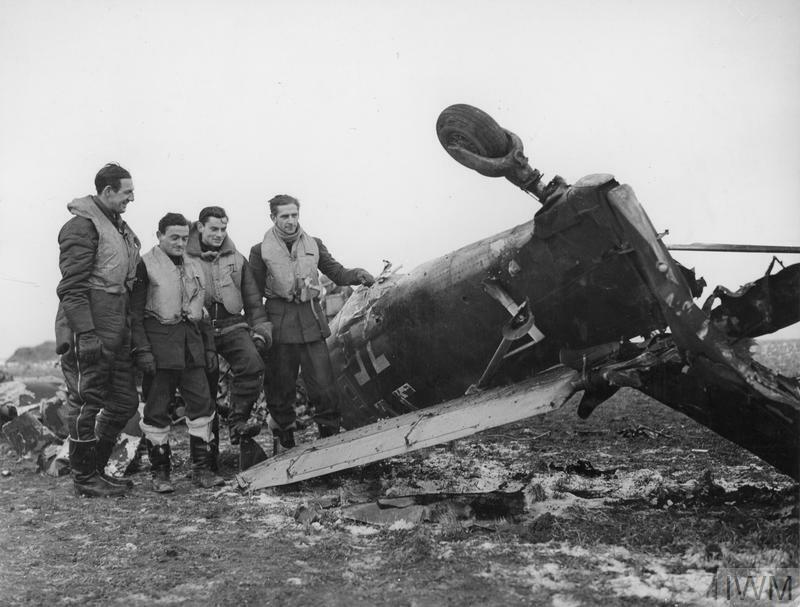 He was responsible for the lives of all the crew and the aircraft whilst in the air. If an emergency evacuation of the aircraft was necessary, the pilot had to stay at the controls and be the last to leave. The navigator was responsible for keeping the aircraft on course at all times, reaching the target and then the home base. He had to maintain a high level of concentration for virtually the whole of the flight, which could be up to seven hours. Until 1942, the navigator was also responsible for aiming and releasing the bombs. The role of bomb-aimer was introduced in 1942 as the new heavy bombers required seven-man crews. The bomb-aimer took control of the aircraft when it was on its bombing run. He would lie flat in the nose of the aircraft, directing the pilot until the bombs were released and the bombing photograph was taken. The photograph was the proof that the operation had been completed, which meant the crew could count it towards their total number of operations carried out. The bomb-aimer could act as a reserve pilot in an emergency as he would have received some flying training. The role of flight engineer was introduced in 1942 as the new heavy bombers required seven-man crews. The flight engineer controlled the aircraft's mechanical, hydraulic, electrical and fuel systems. He also assisted the pilot with take-off and landing. In an emergency, the flight engineer would also be needed to give accurate fuel calculations. He was also the reserve bomb-aimer and helped to look out for enemy fighters. On the ground, he also liaised with the ground crew, who were responsible for servicing and maintaining the aircraft. 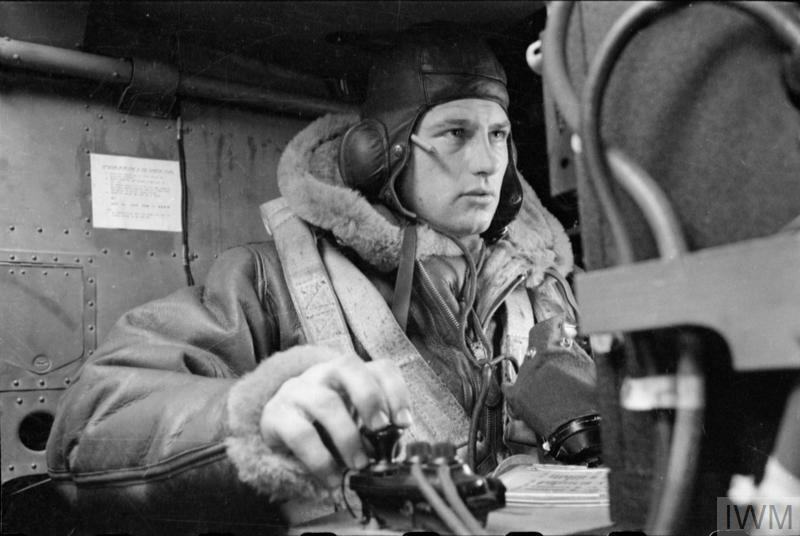 The wireless operator transmitted all messages to and from the aircraft to their base. He had fewer duties than the other crew members as operations were generally conducted in wireless silence. 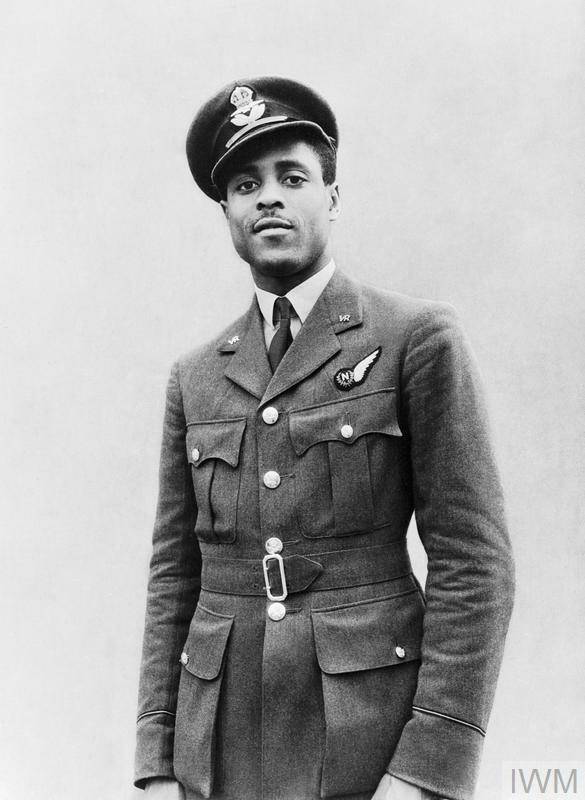 However, he also served as the reserve gunner and addressed any minor emergencies in any part of the aircraft. If the aircraft got into difficulties he had to send out positional signals. If the aircraft had to ditch into the sea, he had to remain at his post to send out a distress signal to improve the crew's chance of being located and rescued. The mid-upper and rear turret gunners were physically separated from the other five crew members. They were confined to their respective turrets for the whole flight. Their main duty was to advise the pilot of enemy aircraft movements to allow him to take evasive action and to defend the aircraft against enemy fighters. 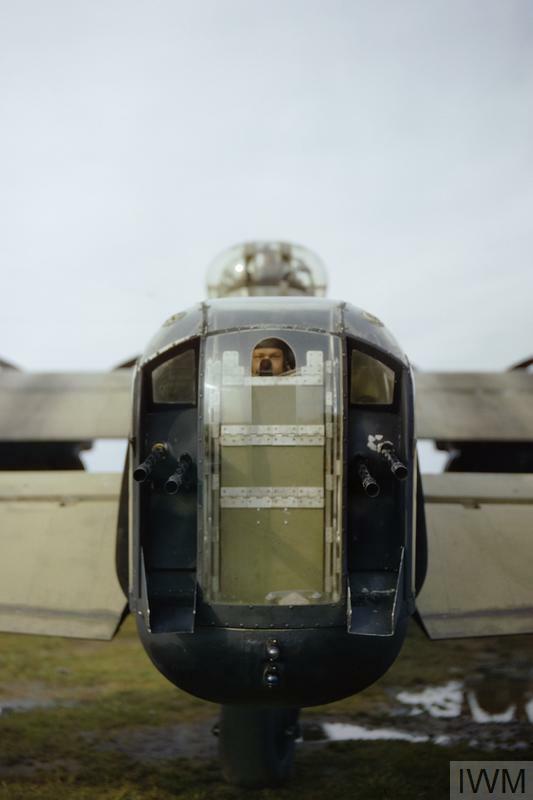 Find out more about what it was really like for the young men who fought and flew as part of a bomber crew during the Second World War with The Lancaster Experience at IWM Duxford. IWM's family summer activity lets you see inside this legendary aircraft. The Battle of Britain was a major air campaign fought over southern England in the summer and autumn of 1940. Here are 8 things you need to know about one of Britain’s most important victories of the Second World War. The Battle of Britain was a decisive air campaign fought over southern England in the summer and autumn of 1940. It was one of Britain’s most important victories of the Second World War.